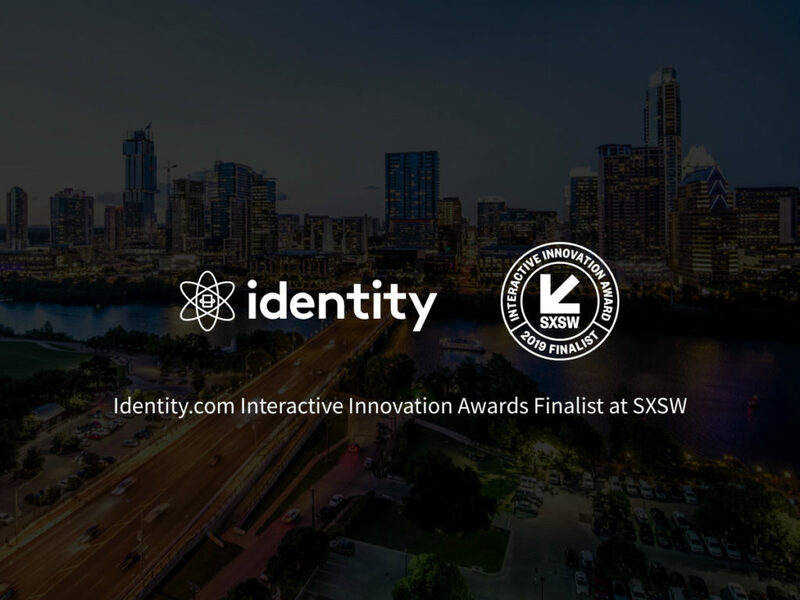 January 22, 2019 — Identity.com is thrilled to announce it has been selected as a SXSW Interactive Innovation Awards Finalist in the New Economy Category. The Interactive Innovation Awards honor forward-thinking advancement in the digital space, and the New Economy category honors those who are redefining the exchange of good and services in the digital, modern world. We are building a global open source ecosystem that is changing the way the world thinks about identity. The ability to prove your identity is a fundamental aspect of daily life. It is how you apply for housing, board an airplane, or buy a beer. Yet, the way we currently prove and verify identity is broken. The identity verification process is complex and costly, with increasing guidelines and regulations. It is inefficient, requiring users to prove identity again and again. And it is risky, as data breaches continue to worsen and the number of stolen sensitive credentials are increasing exponentially. A New Identity Economy is possible thanks to blockchain technology. Imagine a secure, trusted digital identity that is accessible through a person’s mobile device and reusable. You can use your mobile device to open an online account, prove that you’re over 21, or get into an office building. Blockchain enables an identity verification ecosystem that makes this possible, where identity credentials, like your address, age, birth date, or social security number, are validated, and these verified identity credentials are reusable. Plus, users only need to share the limited data that is required to gain access to products or services. The open source ecosystem also enables anyone who needs to verify identity (we call these identity ‘Requesters’) and anyone who can validate an identity (we call these identity ‘Validators’) to connect to a marketplace where business and people around the world have access to secure identity verification technology. For Validators, this makes the identity verification process efficient. Instead of validating the same users over and over, Validators can validate a user’s credentials once, and users can share these identity credentials again and again. Validators are compensated for their work each time the users share their identity. For Requesters, the process is seamless and removes needless third-party validators that created a more convoluted process. At SXSW, we will demonstrate how user identities are verified and can be reused in the ecosystem with minimal data sharing. 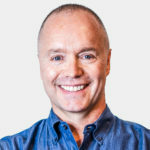 In our digital world, we want to ensure that users are never sharing more information than needed and that users have control and insight into what and where information is being shared. 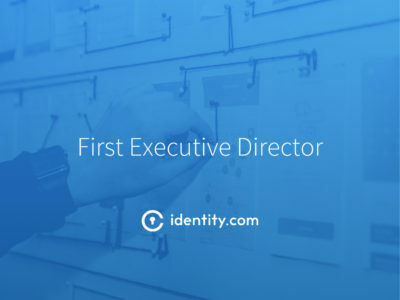 Follow us on Twitter as we head to Austin to showcase the key components of the Identity.com ecosystem coming to life.